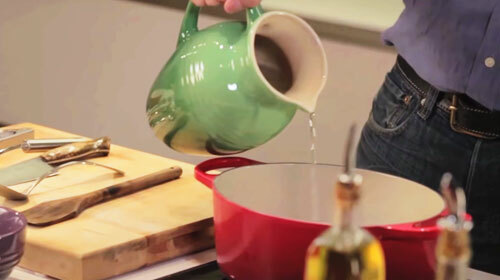 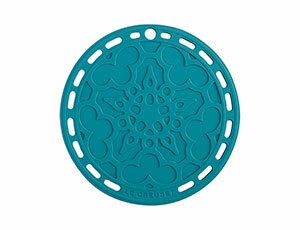 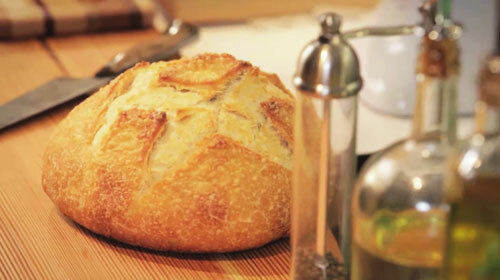 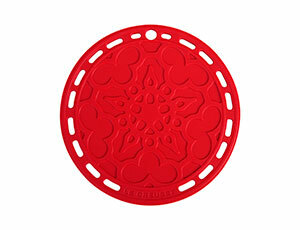 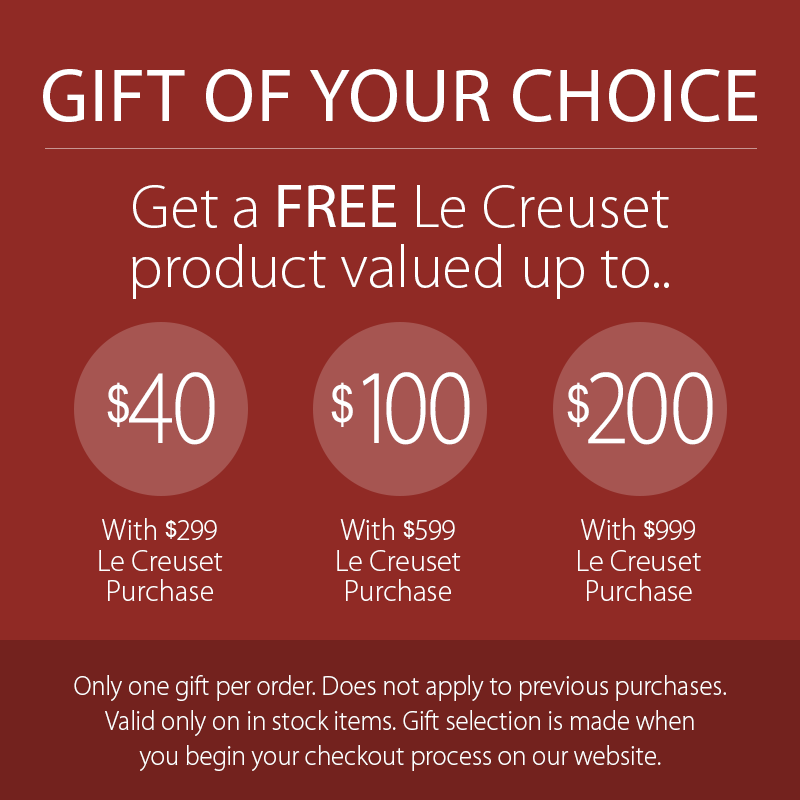 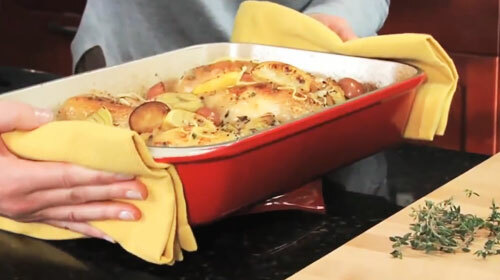 The Le Creuset Silicone French Trivet protects surfaces and prevents mixing bowls from skidding. 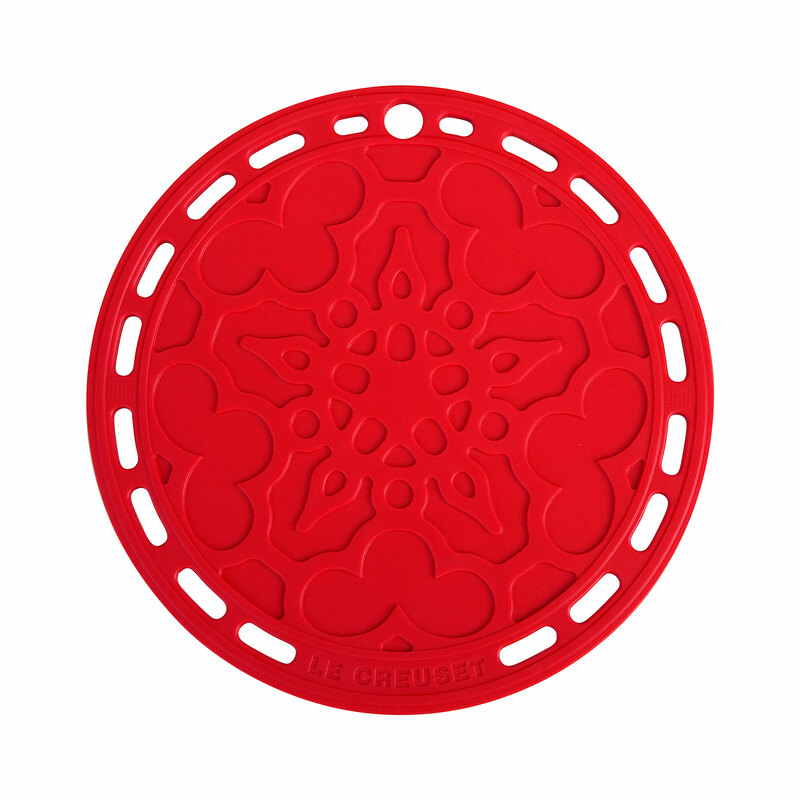 Features designs inspired by the architecture and wrought iron structures of the Belle Epoque (French for "beautiful era"). 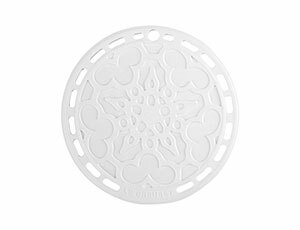 The silicone French trivet blends the functionality and performance of silicone with the decorative stylings of cast iron - making an elegant addition to a kitchen island, table setting or beside the stovetop.